We'll be in touch to tell you more about the programme and how to get started on your au pair journey. When you become an au pair with Cultural Care, you take on many roles. You travel to the USA and live with an American family, helping to care for their children. You're more than just a babysitter — you're a big sister or brother. 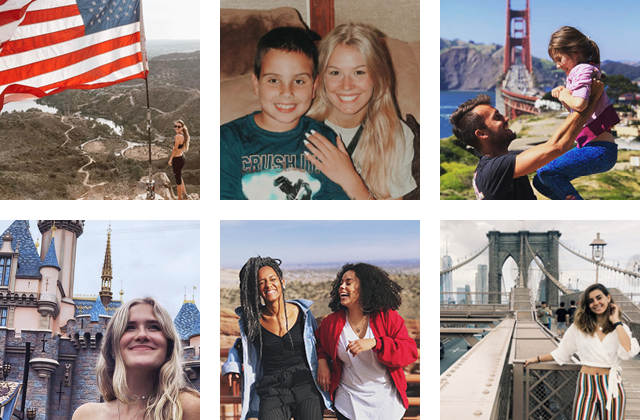 And you're more than just a tourist — you're experiencing life in America as a local, with many opportunities to explore the country. When you become an au pair, you belong to two homes, and no longer just one. You gain a second family and make friends from around the world! When you choose Cultural Care Au Pair, you’re choosing the largest and most experienced au pair network in the world. In our 30 years of operation, we have sent over 125,000 young people to have life-changing experiences as au pairs in the USA.